When it comes to base, we are spoilt for choice. Some may argue there are too many options out there. You want full coverage? Reach for a pigment-packed foundation. Got hyperpigmentation you want to even out? A CC cream and its colour-correcting pigment is for you. But how about those hot summer days when you want something that feels lights on your skin AND delivers coverage? Well, the humble (and perhaps a little old-school) tinted moisturiser is the shining star for this occasion. And we're not talking BB creams here either (maybe there are too many options?!). That's a completely separate skin category on its own. No, it's time to revisit the humble tinted moisturiser, as that is the key to your skin's happiness this summer. Why Choose a Tinted Moisturiser Over a BB Cream? There are two key factors that come into play when choosing a tinted moisturiser as your base of choice. Firstly, the weather. Secondly, how good your bare skin is looking. And the first factor influences the second, as a few days exposed to blissful sunshine and upping our vitamin-D levels helps make skin look perkier and fresher. "For me, the perfect base is one where you can see real skin shining through and that was where the need for tinted moisturisers came from," explains makeup artist Lan Nguyen-Grealis. "When I first started out working as a makeup artist, tinted moisturisers didn't exist. We made them by adding a drop of foundation into a moisturiser and massaging over the skin. It was the perfect option for skin that already looked great but just need that dose of hydration and a sheer veil of colour. And that's what most people's skin looks like on holiday and in the summer. It's healthy; it's glowing, so don't go covering it in a heavy foundation." So why not a BB cream? 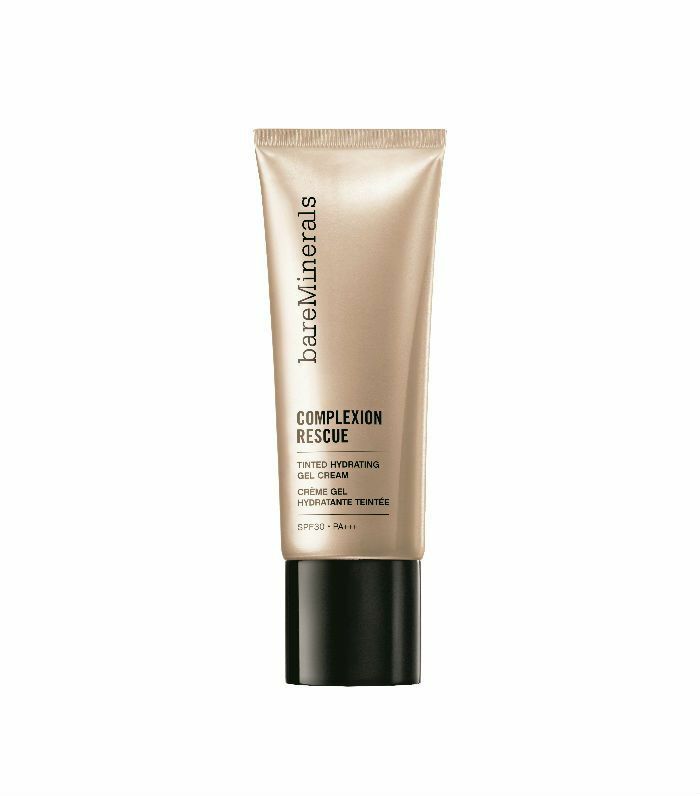 "BB creams are great," says Lan, however, "a lot of them contain pigments that either reflect light, reduce the appearance of pores or give that blurred effect which is why when you first start to apply them they can look slightly grey. Again, if your skin is looking really healthy, you don't need all that extra stuff. Just let your skin do the talking." There is one final reason tinted moisturisers are so wondrous. They combine two elements: a tint and a moisturiser. But these are no ordinary moisturisers; they're packed to the rafters with skin-boosting ingredients and protective SPFs (essential every day, but even more so in summer), and they will ensure that your sun-induced glowy skin will keep going in that direction when autumn comes around. Now it's time to take a look at the best tinted moisturisers around. 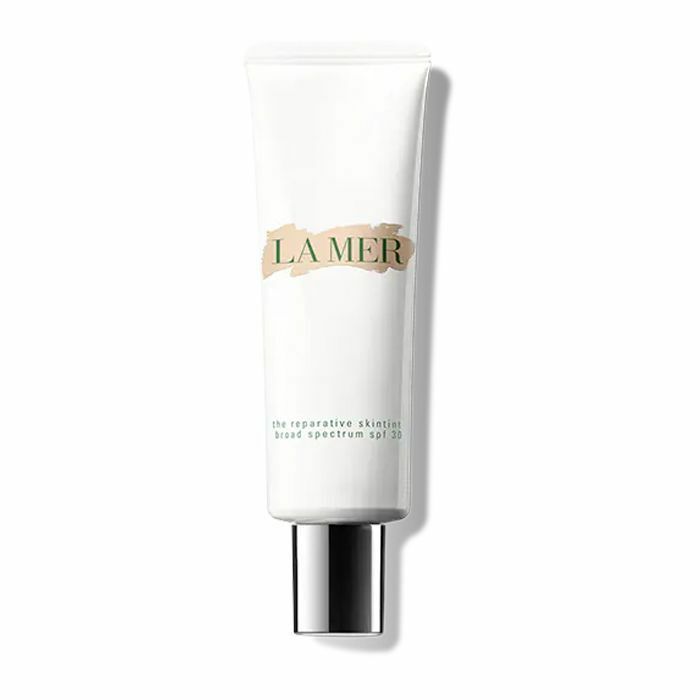 A great entry point to this cult skincare brand, La Mer's tinted moisturiser contains the brand's nutritious but oh-so-secretive Miracle Broth formula as well as super lightweight pigments that melt into the skin (rather than simply sitting on top like a mask). Try this and you'll soon want to move on to one of La Mer's moisturisers. Often cited as a real makeup-artist favourite, Chantecaille's tinted moisturiser contains skin-loving ingredients such as green tea and honeysuckle. 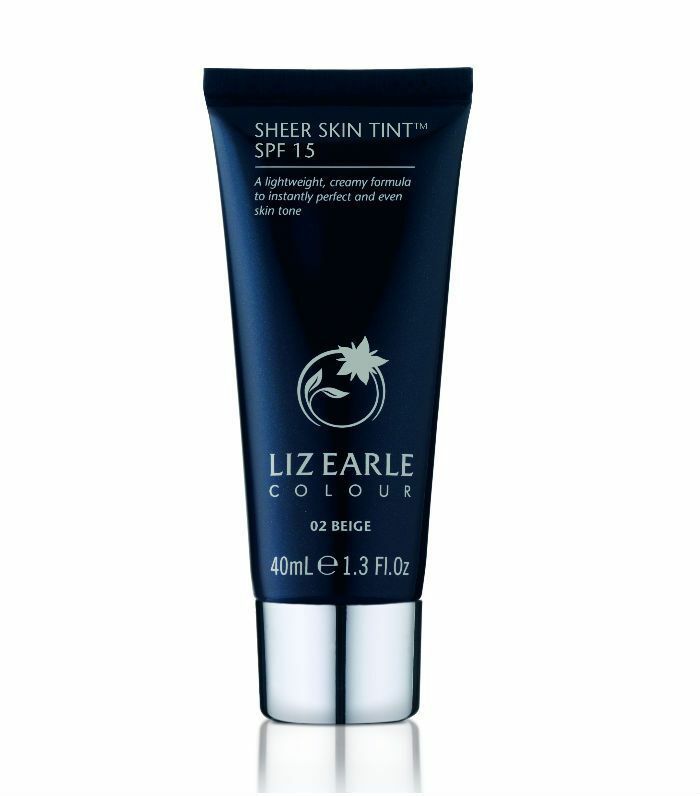 This leaves the skin feeling refreshed and suitably dewy with just a slight tint of colour. 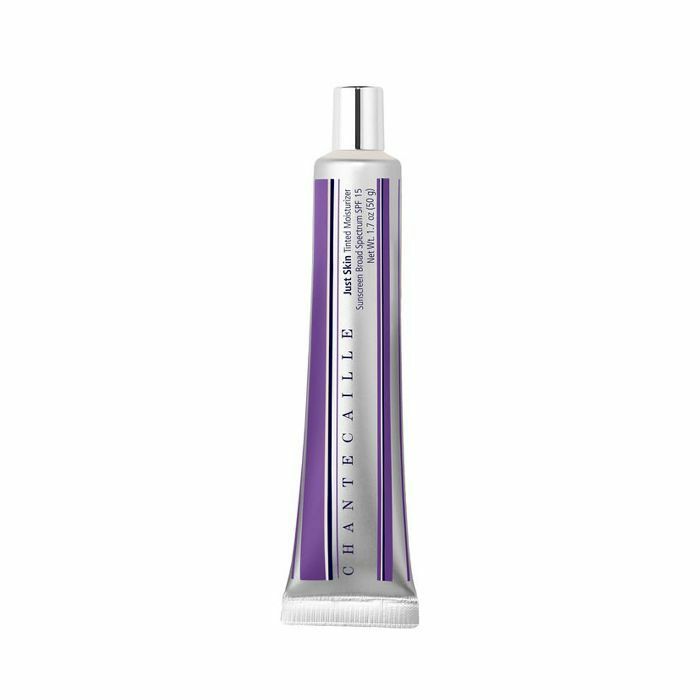 With its gel-like consistency, this delivers a sheer wash of colour and instantly moisturises the skin, plus it has SPF 30. It's super easy to blend in, so you can always go a shade lighter or darker, but with 16 shades to choose from, there's bound to be a shade to match your skin tone. 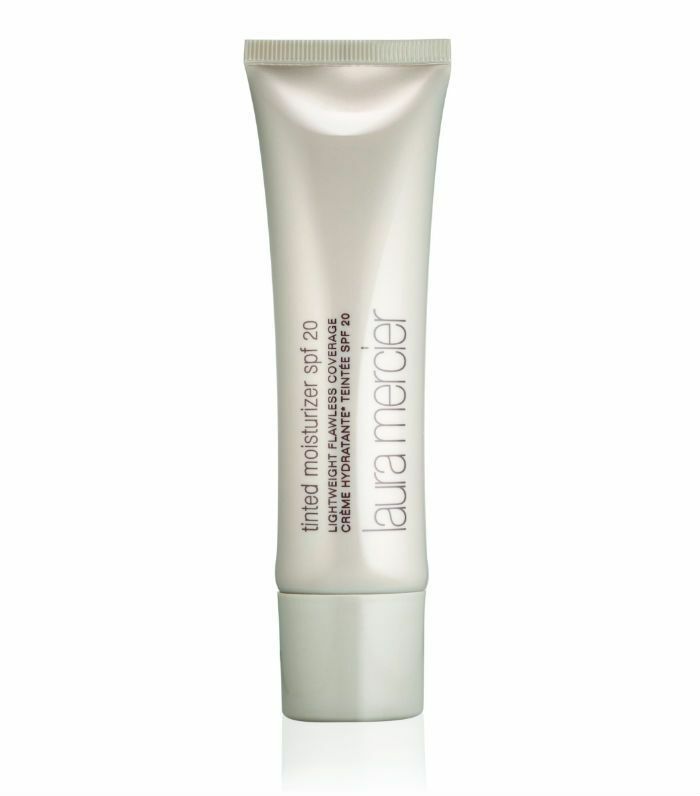 This is one of the original tinted moisturisers to hit the market, and it's still going massively strong today. This packs a really good pigment punch, so it's ideal for those that want to conceal and cover a little more. Packed with skin-boosting ingredients such as vitamin E and avocado oil, Liz Earle's is a great buy for sensitive and reactive skins. It does only comes in three shades, but the colour is sheer, so it covers a wide spectrum of skin tones. 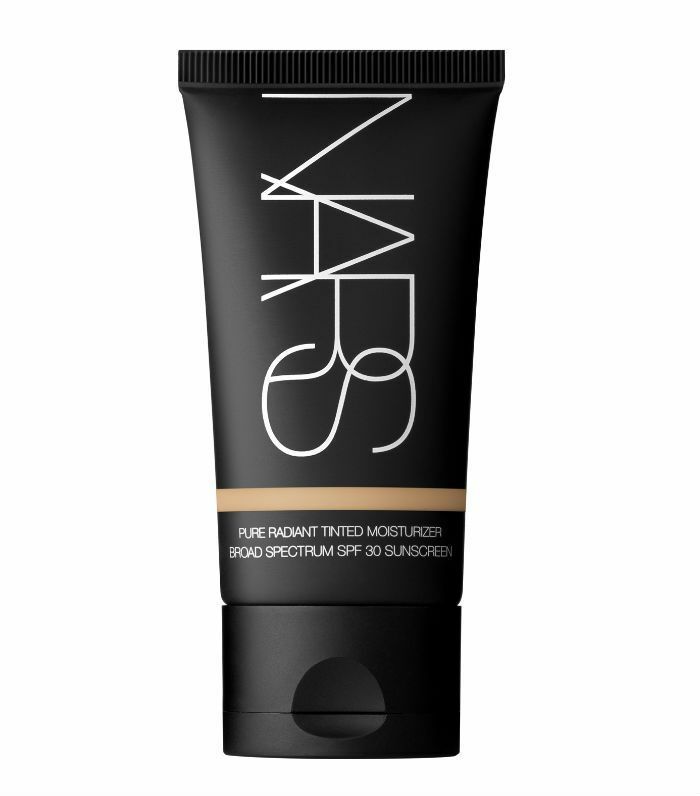 With its broad-spectrum SPF (so your skin is getting the best UV protection possible), Nars' tinted moisturiser delivers great coverage and keeps hydrating your skin throughout the day. 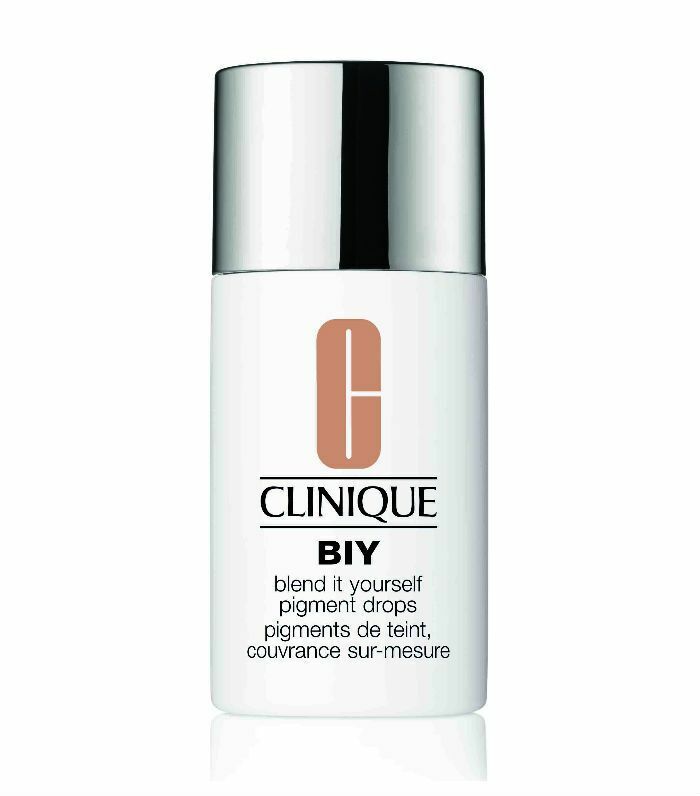 Okay, so this isn't technically a tinted moisturiser, but it's a genius product from Clinique that transforms your regular moisturiser into a tinted one. Simply add a few drops into the palm of your hand along with a dollop of your face cream, blend and apply. You can add more drops for more coverage, and it comes in 13 shades. Just make sure your moisturiser contains SPF, and then all your skin's needs are covered. Up next, seven of the best lipsticks, according to Byrdie editors.